A Bafta-nominated actor sparked a gun scare after allegedly bursting into a Wetherspoon’s with a water pistol. 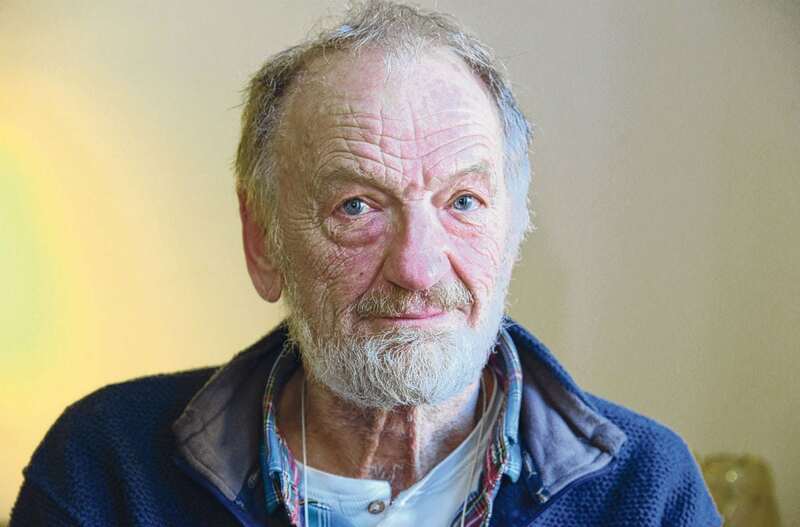 Penniless John McEnery, ex-husband of former Dynasty star Stephanie Beacham, caused panic after he entered the pub with the imitation firearm, it is alleged. He was charged with inciting fear of violence by entering the Leading Light in Faversham, Kent, with the fake weapon. Staff at the pub called police and armed officers descended on the town centre at 8.30am on August 9. McEnery appeared late at Maidstone Magistrates’ Court today and told the bench: “It is difficult to get here from Faversham especially when you have no money. McEnery, who wore blue shorts, sandals and a brown jacket for his court appearance, joined the National Theatre company in 1966. A witness to the drama said there was no shouting or commotion, but a group of police officers went into the pub. McEnery, reported to be of no fixed abode, is due at Maidstone Crown Court on September 22. Magistrates bailed McEnery on the condition he does not go to the Leading Light pub or contact any witnesses. McEnery has two children with Stephanie Beacham, and was nominated for a Bafta in 1968 for his role as Mercutio in Franco Zeffirelli’s Romeo and Juliet.